1. 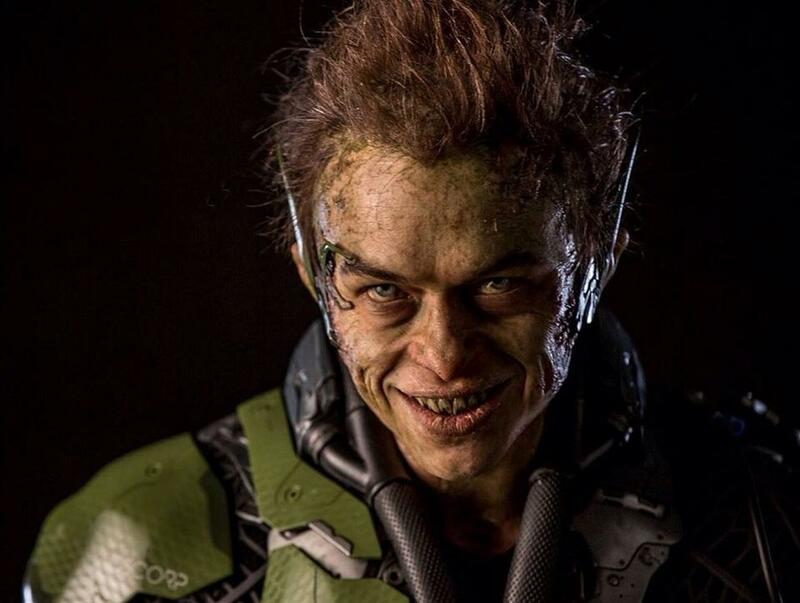 Sony has given us the best look yet of Dane DeHaan as the Green Goblin from Amazing Spider-Man 2 yet and fans are fairly divided on the look. We fall on the side of not liking it, but make your own judgement and feel free to let us know in the comments. 2. Nick Fury fans might find themselves slightly disappointed during Avengers: Age of Ultron. Samuel Jackson has stated during a recent interview that Nick Fury will only have a small cameo as far as he knows in the team-up sequel. With so many super heroes popping up in the sequel, there may just not be enough room for a super spy. 3. Beyond planning out through the 4th Spider-Man film, Sony is of course planning on a Venom and Sinister Six spin-off films. Sony co-chair Amy Pascal informed Entertainment Weekly that the end of Amazing Spider-Man 2 will setup both f those spin-offs. Cool post credit scenes incoming perhaps? 1. Poor Agent Coulson had to give up the cellist he was dating after being killed and all during the first Avengers. Now though, we’ll finally get a face to his lady love in an upcoming episode of Agents of S.H.I.E.L.D. as Joss Whedon alum Amy Acker will play her.